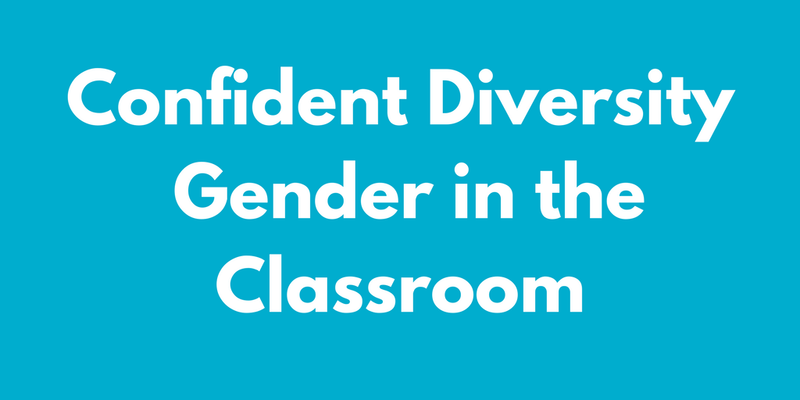 It is often argued that STEM classrooms are gender neutral. In this workshop, aimed at teaching staff, we will explore whether this is actually the case. The workshop considers how the language used within course materials impacts the students’ experience. Participants will consider how gender is framed within their classroom and how they factor gender into their own teaching practice. Participants will also explore how ED&I can be embedded within the STEM curriculum utilising the Confident Diversity Model. The Confident Diversity Model draws a direct link between the ED&I and the employability agenda and prepares students for the diverse world of work ahead.